A complete hybrid VTOL autopilot solution. Start anywhere, fly everywhere. Supports QuadPlanes, Tailsitters and Tiltrotors. Ideal for surveying, mapping & surveillance tasks needing long-range flight without the runway. Autonomous flight control system with extensive failure detection and recovery systems. 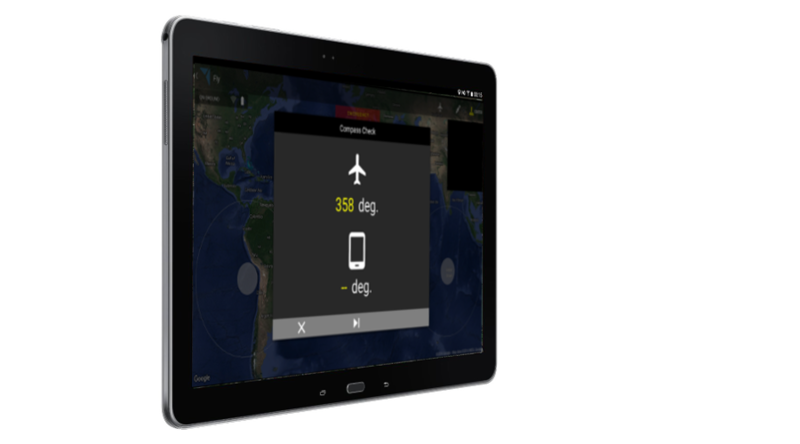 Easy to use tablet based Ground Control Station with 3D flight planning and heads-up display. Supports a wide range of hybrid VTOL vehicle types. Fully autonomous missions and flight mode transition support. Auto sensor, mechanical failure and flight envelope degradation detection and recovery system. Lidar and radar distance sensor support. Consumer and commercial grade tablets supported. 3D mission creation and monitoring. User-level password protected access for restricted operator functionality. Extensive interactive pre-flight checking prior to launch. Remotely configurable via fleet management system. 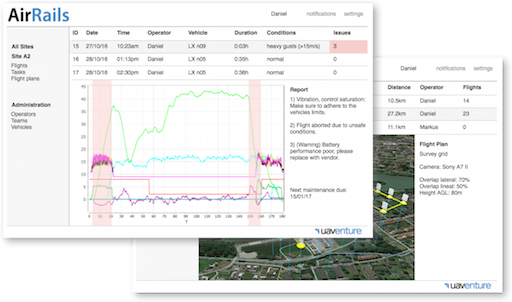 Automatic drone flight log upload to fleet management system. 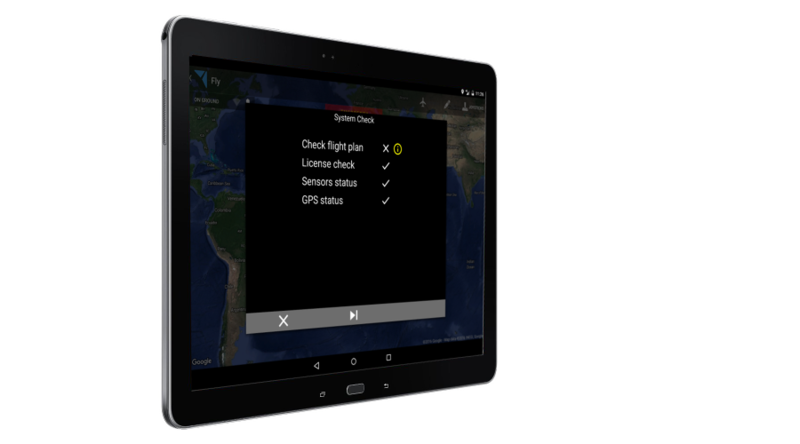 Access a shared flight plan library selectable by location or mission type. Web based drone management system. Visualise your companies or customers flight log data. Flight log analysis system with automated early warming alerts and maintenance notifications. Distribute new drone settings to the drone fleet. 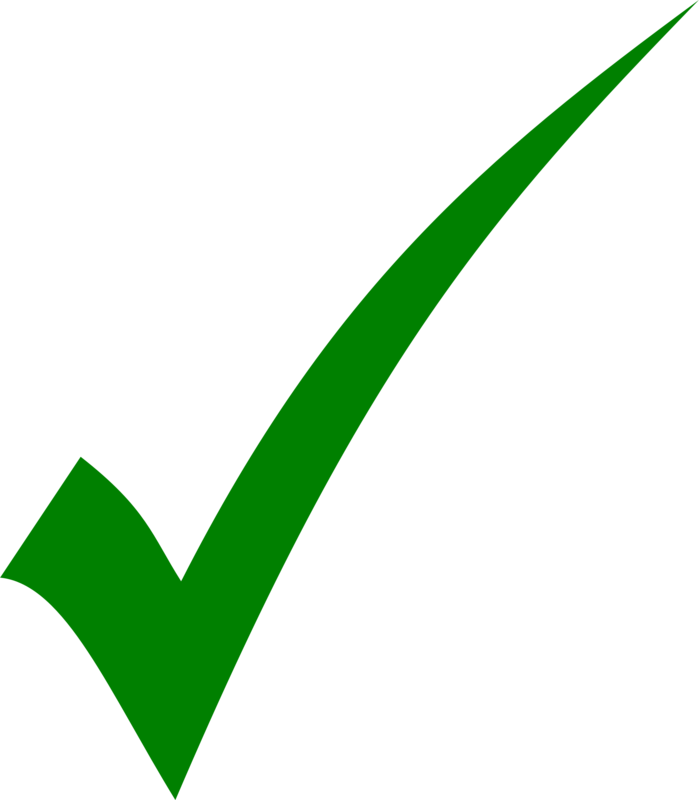 Create, approve and distribute flight plans to remote operators. If you are looking for a complete hybrid VTOL system you can take a look at one of several systems being offered by our partners. Interested in trying out the AirRails platform before integrating it in your own hybrid VTOL platform? Together with a UK partner we will soon be offering a low-cost evaluation VTOL, setup with AirRails and ready-to-fly. The ALTI Transition is a high-end hybrid VTOL which ships with either an electric or fuel pusher configuration for more than 10 hours endurance and 800km range. High quality construction and components for a top of the line mapping or surveillance system. 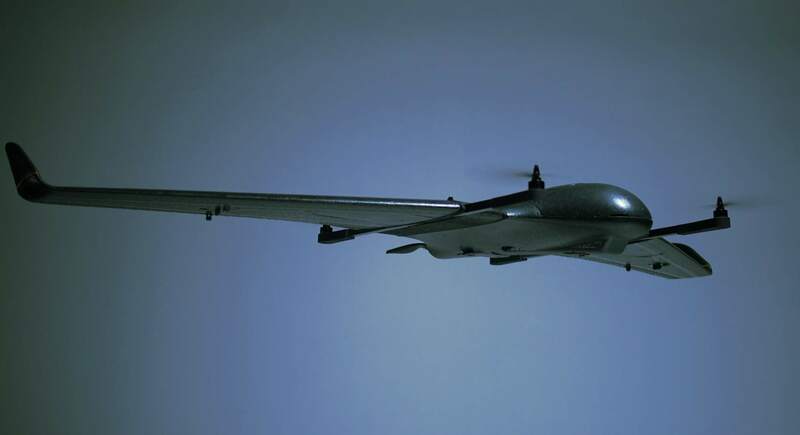 The Wingcopter is an universal all electric composite tiltrotor aircraft capable of carrying and operating a wide range of payloads. Available to buy now. 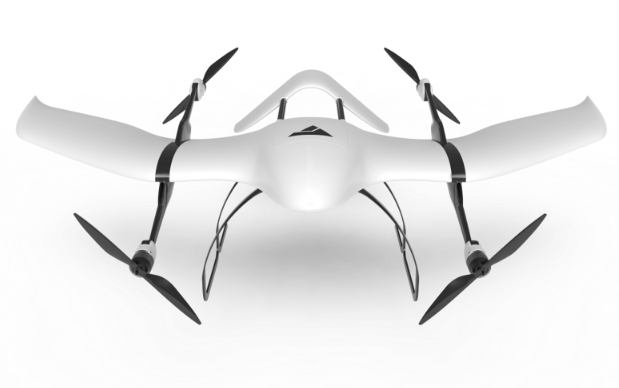 The soon to be released Hybrid VTOL UAV serves as an ideal ready-to-fly AirRails evaluation platform. 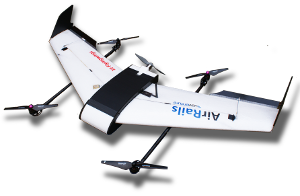 It also excels as a low-end VTOL UAV workhorse for carefree takeoffs and landings for all of your mapping and surveying missions. 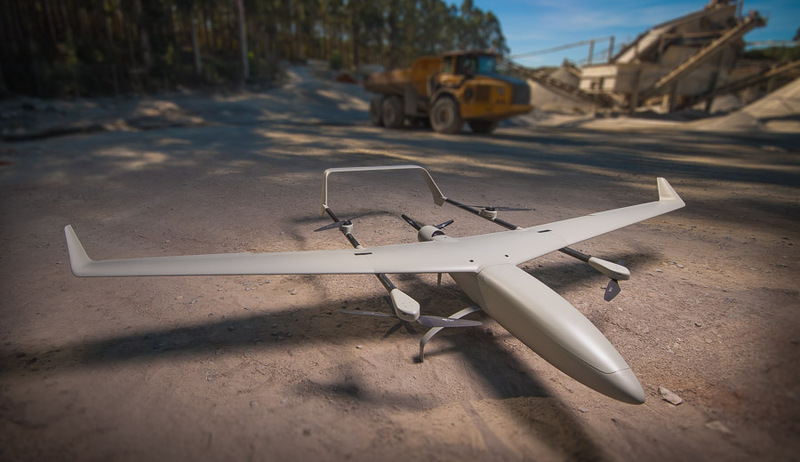 The XCraft X2 Geo is a tailsitter VTOL primarily designed for mapping applications with flight times up to 45 minutes and included an 18MP camera. This is a compact, easy to deploy system that operates fully autonomously. 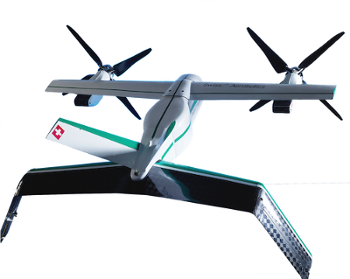 DeltaQuad is a commercially available VTOL UAV that is capable of carrying 1kg payloads up over 100km or fly for 2 hours and 45 minutes, making it ideal for agricultural use as well as delivery applications. The A3Fun crop sprayer is the first product operating with the AirRails crop spraying flight control system. Capable of carrying up to 10kg chemicals it can be operated with a semi-autonomous RC transmitter based controller and soon fully autonomous operation with a custom tablet based GCS. If you are a manufacturer, solutions provider or service provider and would be interested in integrating AirRails into your product then let us help you get started. Contact us to find out more about how AirRails can get your existing or upcoming hybrid VTOL drone airborne and ready for market.